Thread: you do not fit there. 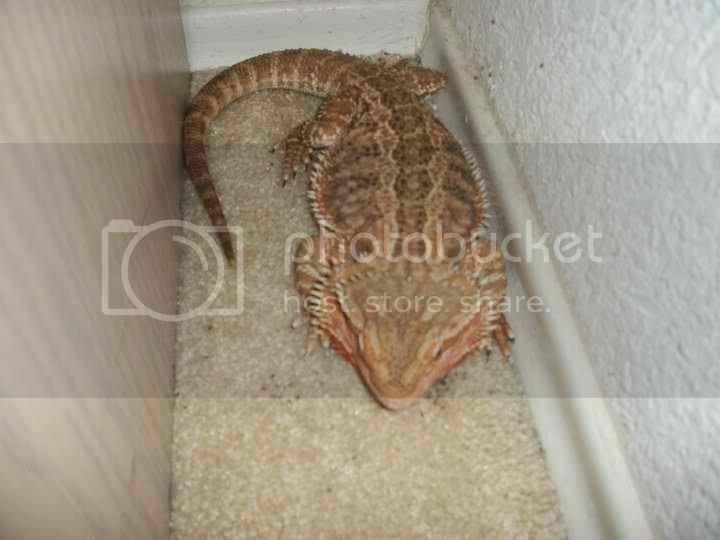 Oh, I also HAD to add one of my beardie from a year or so ago... Sooo cute. The beardie shot is too funny. Lolxx he was trying to fit in that bag but unfortunately the is very weak. Thanks for sharing this interesting photos and please share more like them.